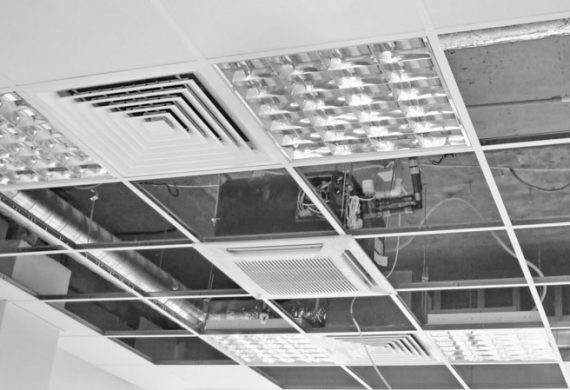 AA Direct Refurbs Ltd can design and install ceilings, from modular grid designs to high performance ceiling systems. 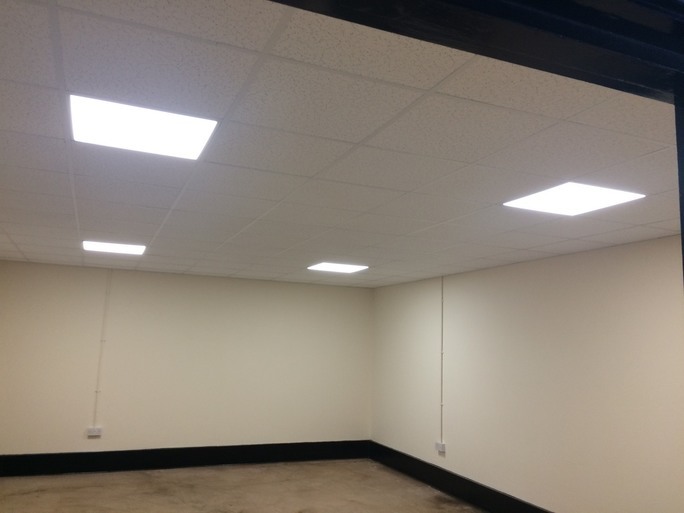 Perfect for a wide variety of buildings, we install them throughout the West Midlands region. 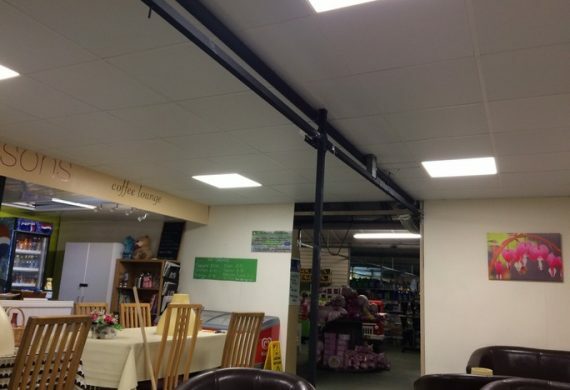 Where will you find suspended ceilings? Within education establishments including schools, colleges, universities; for classrooms, offices and admin areas. 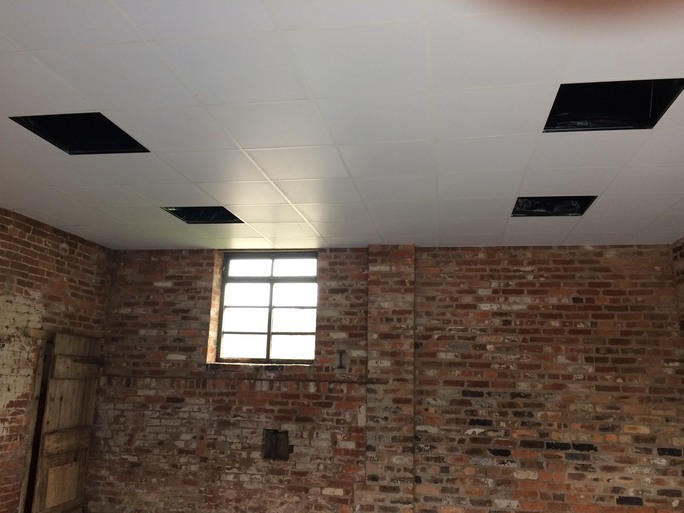 We are a highly skilled suspended ceiling company in Wolverhampton whose customers include local authorities i.e. schools and council buildings, to blue chip companies. Providing a fast, reliable and ultimately an experienced service and all our tradesmen have a minimum 25 years’ experience in their profession. They create a layer of insulation between floors which helps to retain heat while enabling good sound proofing. 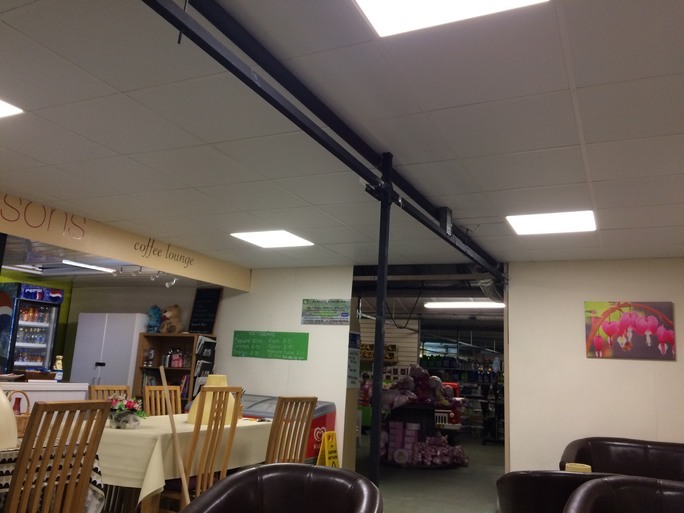 Having a better insulated working environment will reduce heating bills and save your business or organisation money by becoming more energy efficient. 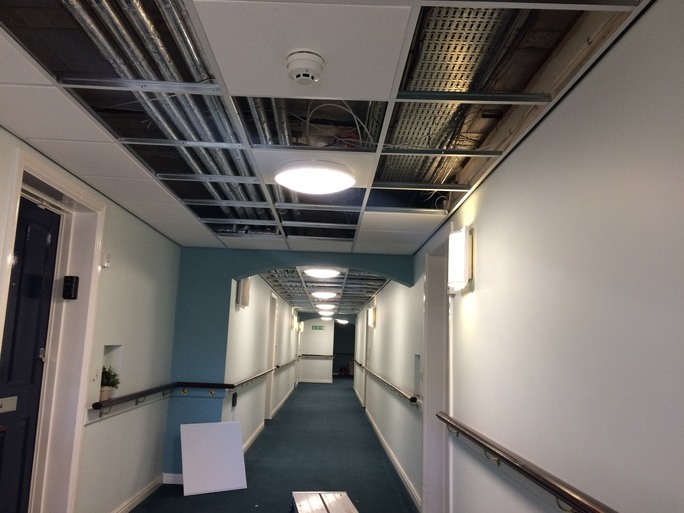 Suspended ceilings hide any unsightly fittings and fixtures and form a basis for lighting systems too. 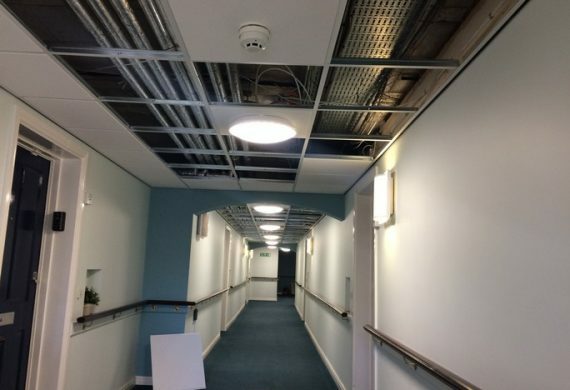 For all your installation and maintenance needs, we can also come out to your building and fix any defects in your current suspended ceiling. 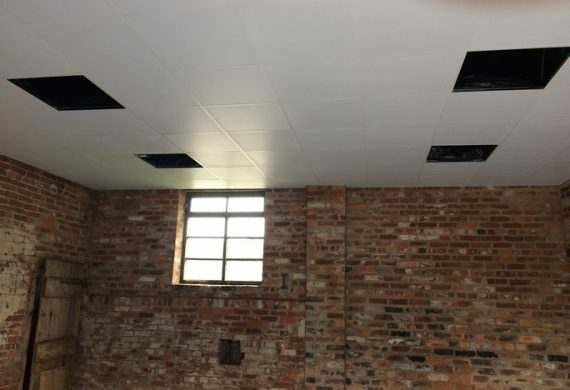 Whether you’re a building contractor constructing new office blocks and need ceilings installed in several floors, or you need a few missing tiles replaced, contact us today and find out what we can do for you.